It seems like tax defaulters have found out a way to evade the GST, as over Rs 2000 crore was unearthed by tax authorities in the last two months. Reports said that the tax revenues coming from the registered 1 crore businesses is only 1 lakh. The report further added only 1% of the registered businesses pay 80% of the taxes. At least Rs 2,000 crore was unearthed by tax authorities in the last two months, a senior official said on Wednesday. While there are more than 1 crore businesses registered with the authorities, the tax revenues coming from these businesses is only 1 lakhs, the PTI reported. The report further added only 1% of the registered businesses pay 80% of the taxes. In the past months, the way tax revenues are being paid has alarmed the GST investigation wing. While presenting the shocking condition of tax evasion in the country, CBIC member John Joseph said that we need to study what is happening in the system as nobody is aware of the fraud that has been rooted into the system. 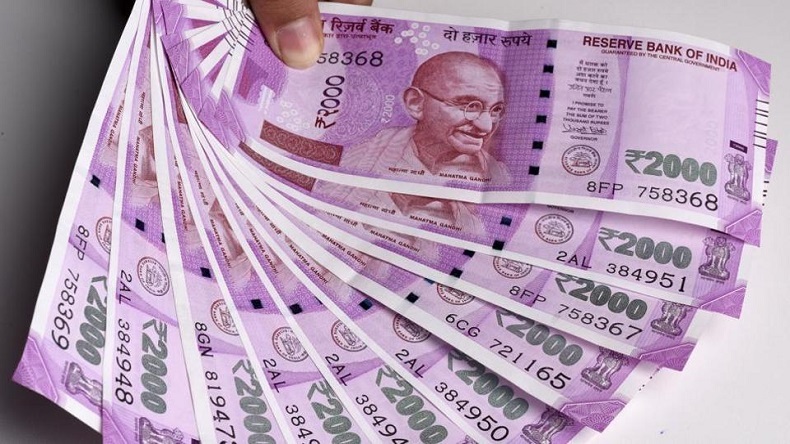 In an Assocham event in New Delhi, Joseph, who is also the Director General of Goods and Services Tax Intelligence (DG GSTI), said that after analysing the data of composition dealers, it can be noted that the most of them have an annual turnover of Rs 5 lakh. “This shows that a lot of compliance is required,” he said. As per the composition scheme, restaurant owners have to pay taxes at the rate of 5%, while the traders and manufacturers have to pay the taxes at a reduced rate of 1%. With manufacturers, restaurateurs and traders having a turnover of not more than 1.5 crores, the composition scheme has no hard and fast rules. invoices being generated for the goods which have never been supplied. He said on the basis of these fake invoices some organisations are claiming GST refunds based on fake invoices, while others are asking for input tax credit. He further added that a GST intelligence wing is about to set up to investigate the matter.